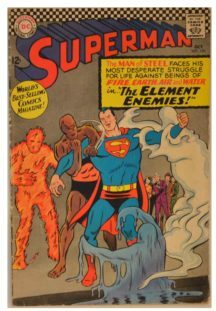 Poveste in doua parti in care Superman se lupta cu elementele naturii – aer, apa, foc si pamant: The Four Element Enemies! si, in aceeasi banda desenata, Fight With the Fearsome Foursome!. 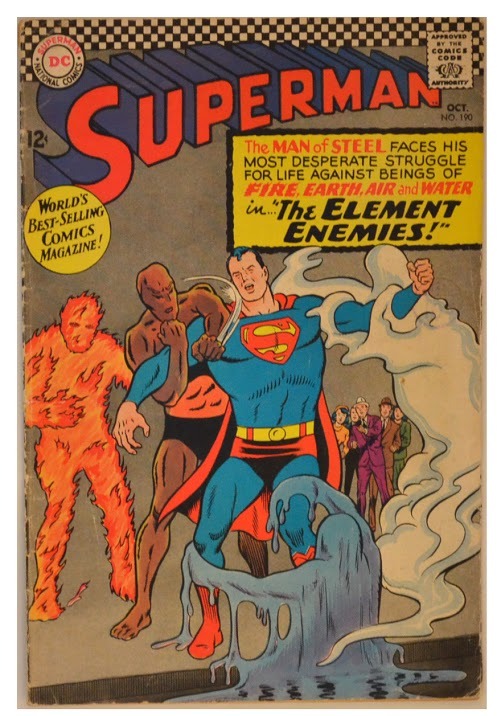 Be the first to review “Superman 190” Click here to cancel reply.